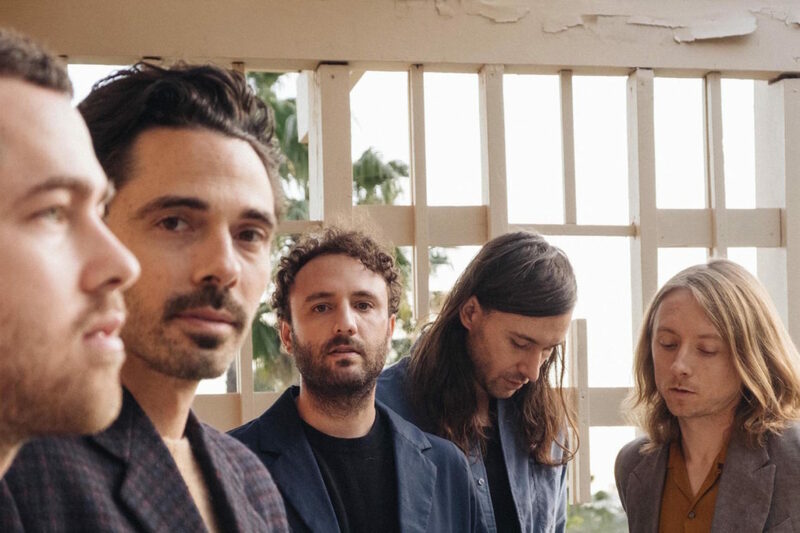 I am a huge Local Natives fan. Their first album, Gorilla Manor is such a banger. I almost got the bridge from “Who Knows Who Cares” tattooed on my back. Hummingbird is objectively great, but it’s just so sad that I can’t listen to it. And I love their 2016 album, Sunlit Youth. The b-side is so good. And I’ve missed every single Local Natives show I’ve tried to attend, dating back to Lollapalooza in 2010. My friend starting puking during their set. I had to walk her home. A couple years later, they returned to the fest, and I missed their set due to work. I went to the venue for their after party only to find out they played the night before. Whenever they come to town on a routed tour, I miss them. And the trend continues for their LA show this Summer (I’ll be in San Diego seeing Paul McCartney). It’s laughable at this point.